At Last! 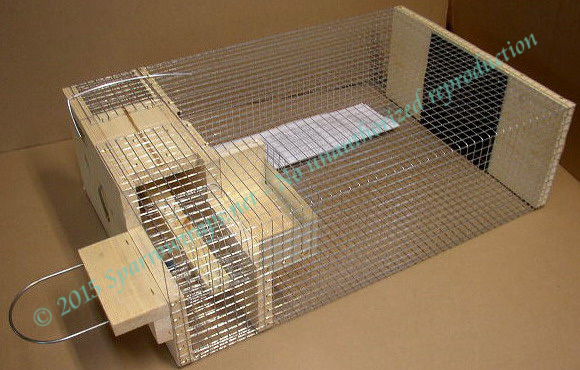 A truly effective repeating sparrow and starling trap at an affordable price! 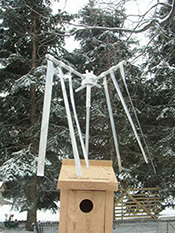 Bluebird and Purple Martin 'landlords' are singing the praises of these traps. 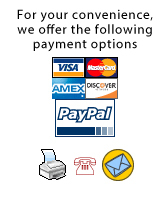 Follow the links on our Home Page to see what makes them different from other traps on the market.